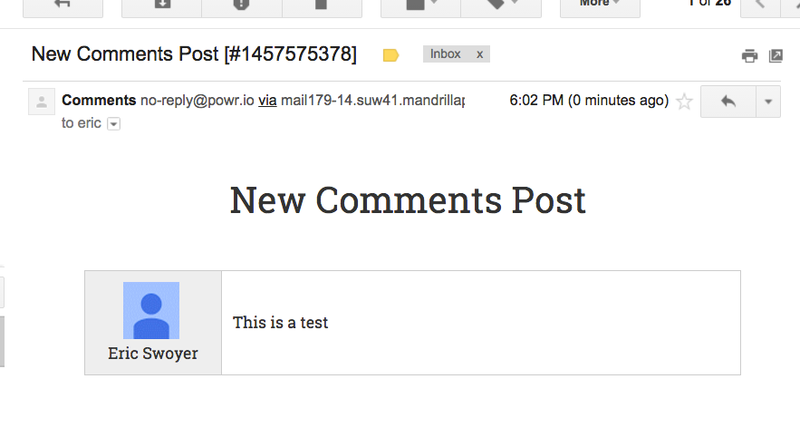 POWr Comments can let you know when a new comment or rating is posted with Email Notifications. 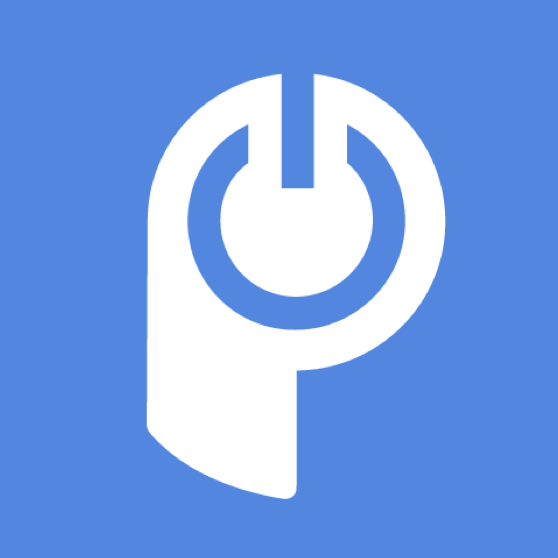 When someone posts a comment or rating, you'll receive this email from no-reply@powr.io. We recommend adding this address to your email contacts in advance. 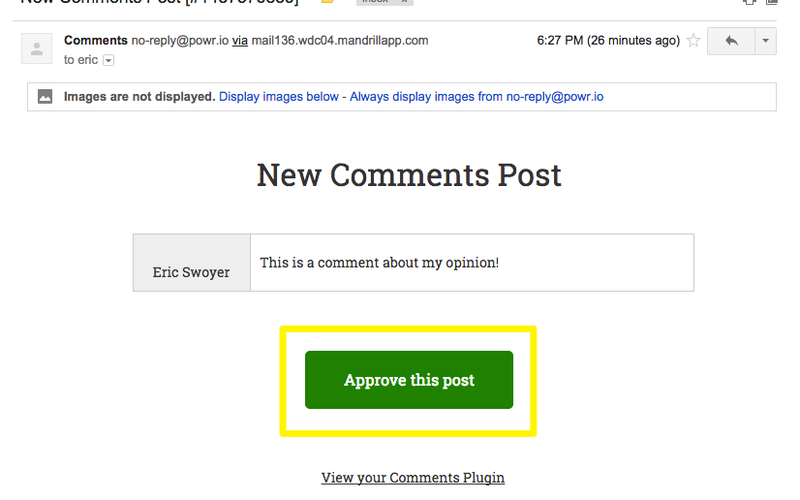 If you manually approve new comments and ratings, you can do this right from your inbox.